Messrs. Gardner and Newton started bending glass in 1836. 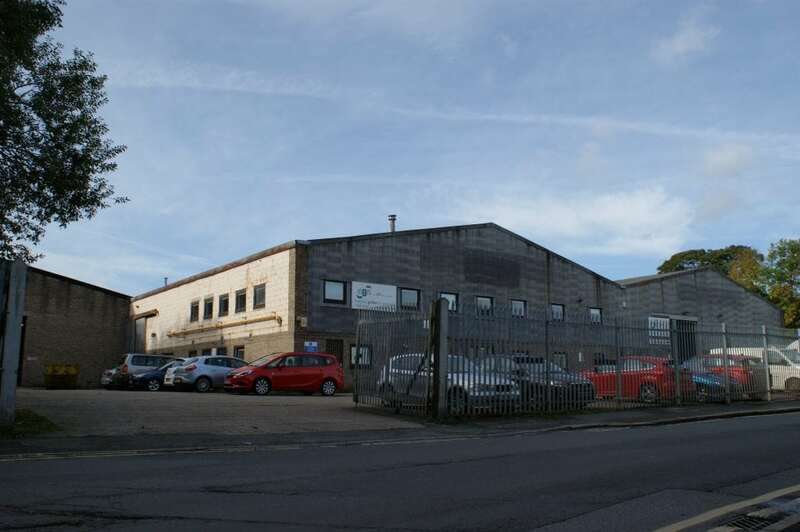 In 2006, after 170 years in the industry, the company joined forces with another leading curved glass manufacturer, Novaglaze, relocating to their 46,000 sq ft factory in Huddersfield. sustained growth over the years can be attributed to quality; of workmanship, service and the speed of response. These are factors which mean that more and more clients rely upon Novaglaze for their curved glass requirements. Now conjoined, Novaglaze offers its clients a wide range of products and services including: curved annealed, curved laminated, curved toughened, curved double glazing units, drilling, edgework, sandblasting, acid etching, screen printing. The company also offers high quality laminated glass; our flat laminated glass has been British Standard Institute (BSI) tested and conforms to BS6206:1981.
can undertake both large volume and outsize jobs which can be handled by the overhead crane and jumbo-sized oven (3.5m x 6.5m). The company recently commissioned a new state-of-the-art bending and toughening furnace which can produce glass 3.2m wide and 5.5m high. Such investment, along with CNC glass processing machines, water-jet cutting machine, additional straight line egders and glass washing machines help to ensure orders are completed to the highest standards with the shortest possible lead times. Novaglaze will continue to meet clients’ demands and with further growth and expansion strategies planned for the future, Novaglaze really does bend to suit your needs. 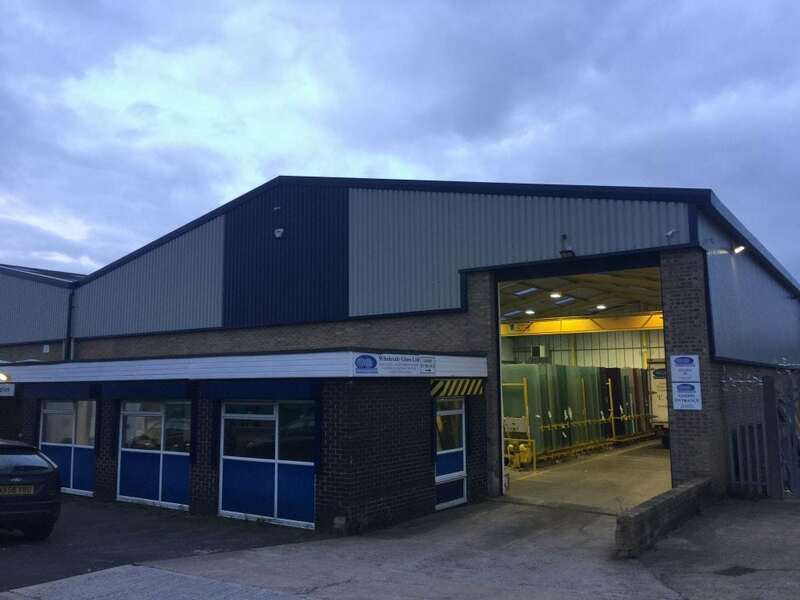 In March of 2016, Novaglaze Limited acquired Wholesale Glass which is a Wholesale Glass Manufacturer/Processor & Retailer based in Ossett, Wakefield. Founded in 2003 Wholesale Glass was an excellent adition to the Novaglaze Group allowing Novaglaze to provide alternative glass processing services (Bevel Edging etc.) to that at Novaglaze’s manufacturing facility increasing the overall scope and reach within the glass industry. In February of 2017 The Novaglaze Group decided to again join forces with another Glass Manfacturer/Processor based in Bournemouth, Tower Glass. Having been in business for over 40 years Tower Glass again increased Novaglaze’s reach within the glass indusrty. Tower Glass is one of Bournemouth’s leading mirror specialists, offering a wide range of styles, sizes and colours. From plain framed and coloured mirrors to bevelled and cut line mirrors, Tower Glass aslo offers Splashbacks & Sliding wardrobe doors. Tower Glass also boasts an amazing showroom as well as offering a number of specialised glass processing services.